Cognitive skills are the foundation of learning knowledge. 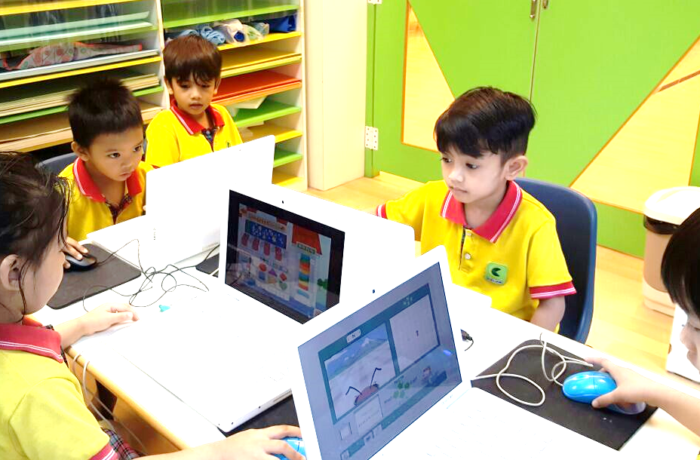 Chows group contains many activities designed to prepare your child for primary school. Children are encouraged to recite finger plays and nursery rhymes, retell stories in their own words, make caparisons and explore and make discoveries.